When it comes to Android Emulators for PC, Bluestacks is the first thing that comes to our mind. Bluestacks is certainly one of the most popular Android simulators available and used worldwide. But despite being the most popular emulators it has some limitations too, which creates the demand for some of the best alternatives available like Bluestacks. 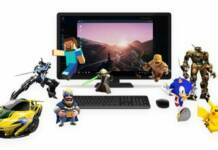 So, in this post, we have listed some of the Best Bluestacks Alternatives that you should Use. Bluestacks is an Android Emulator available for both Windows and Mac which allows users to run Android application on their PC. You can sign in to your Google Account on Playstore and install the application on Bluestacks. These are some of the major concerns with Bluestack because of which we recommend you to look for other Alternatives to Bluestack. Only a Basic Emulator; Can’t do intensive development task on it. Requires Minimum 4GB RAM for smooth and lag-free usage. Consumes a lot of RAM and reduces System performance. Initially works good but after some time system lags. Memu Play has recently got more attention from Users using Bluestacks and gained popularity over a short time. This app comes with lots of features which makes it a better emulator than Bluestacks. Memu Play is capable of running multiple instances of the same app at the same time and can run on 4 Android Versions: JellyBean, KitKat, Lollipop, and Marshmallow. The most interesting advantage of using Memu Play is that it works well with both Intel and AMD chipsets unlike other which mostly supports chipsets by Intel. 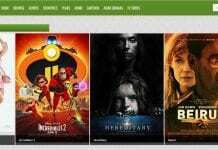 Nox Player is the one for those who are addicted to gaming and want to play Android Games on their PC. 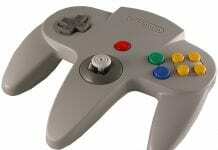 This emulator comes both for Windows and Mac and compatible with both X86 and AMD based chipsets. It can run both Android 4.4.2 & 5.1.1 and its cutting-edge gameplay experience will make you get addicted to it. You can play games like Asphalt 8: Airborne, Lineage II Revolution, and BattleGrounds smoothly without facing any lag. 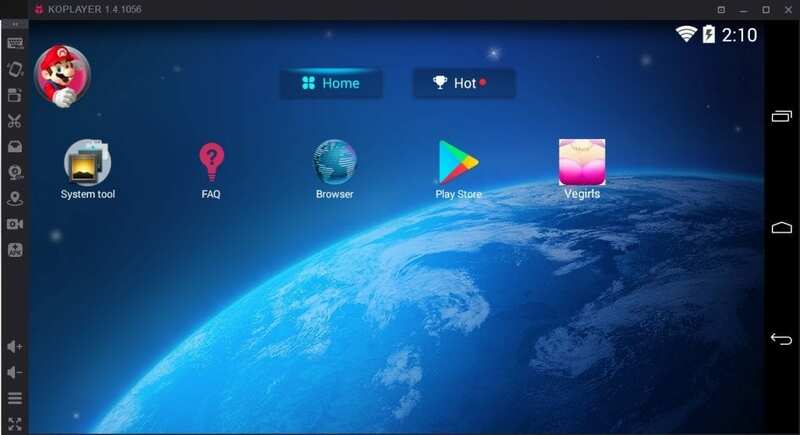 Nox Player is a must try for those who want to play high-end games for Android but don’t have a powerful Android Device. 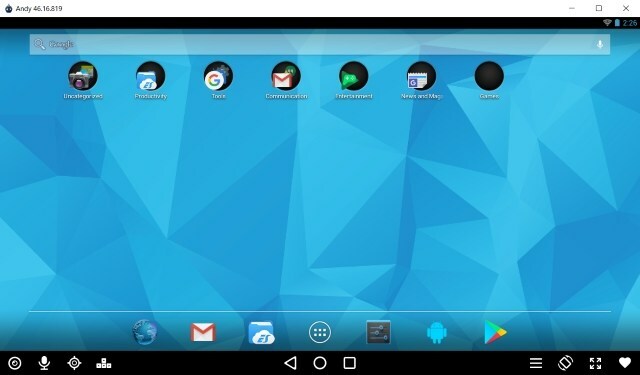 Android x86 is a Linux-based simulator like Bluestacks which allows you to create a simulated Android Device running on your PC. 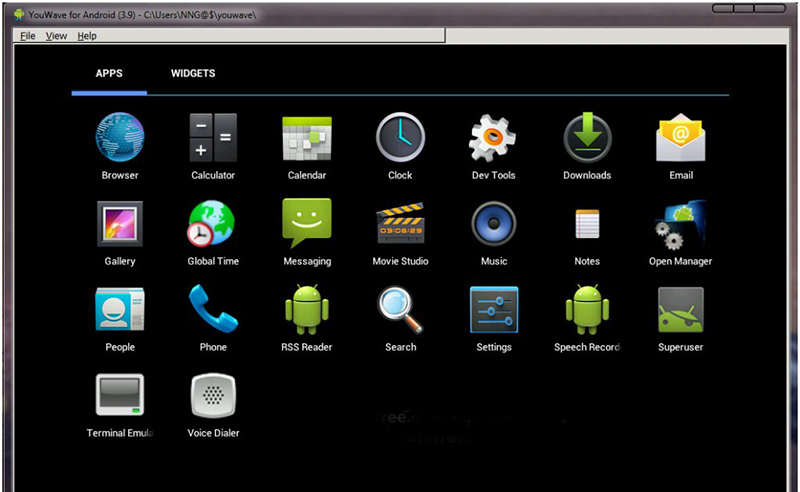 It is developed under Android Open Source Project, so you can easily emulate the Android Architecture on your PC. Android x86 can run on both Intel x86 and AMD based chipsets without any lag. You may never have heard of the KO player, but trust us, this is one worthy android emulator to try your hands on. The most noteworthy thing about this emulator is that it is centered around mobile gaming rather than develpoment. So, if you are a fan of Mobile Legends, Clash of Clans, and other famous mobile titles, you should try this emulator. 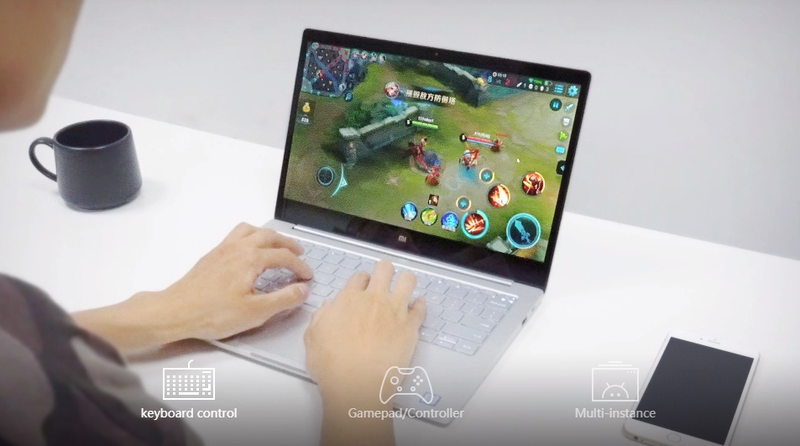 You can use multiple accounts simultaneously, map your keyboard for streamlined controls, and easily record and share your gameplay without any hassle. It also supports advanced features like OpenGL and hardware acceleration. And you get all of that for free. With Android 8.0 Oreo support, GenyMotion is the first simulator in our list of Best Bluestacks Alternatives. This app was mainly developed for developers you want to test and run the beta version of their apps in a secure environment. 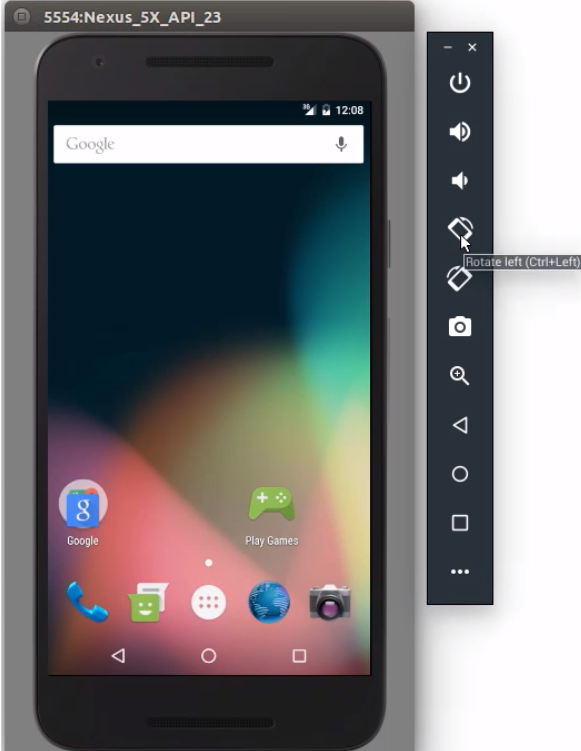 As GenyMotion uses OpenGL 2.0 Technology, it runs well on all the Android SDK tools available. Some of the major features of GenyMotion is its Call interruption technology, support for Audio and Video files, Screencast and improved Network quality. If graphic-rich apps are your priority and you want to play Heavy games with lag-free experience, then Andy Android Emulator is the one for you. You can easily use apps like Snapchat, Instagram, Candy Crush, Tinder etc. on your PC without any problem. 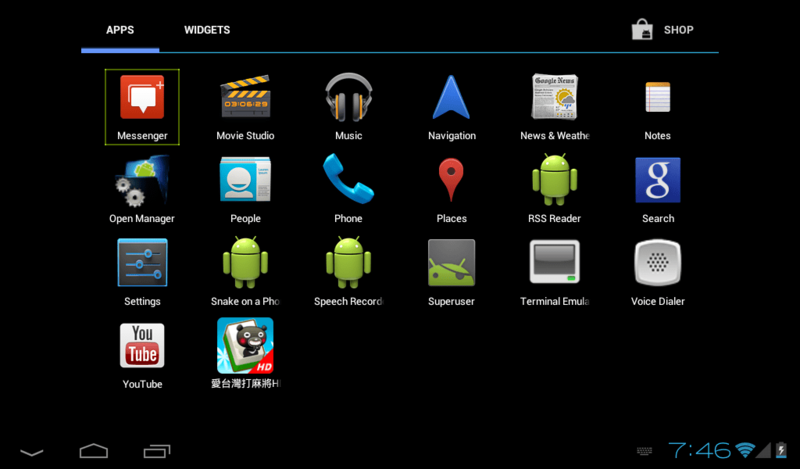 Apart from these, you can also use Andy Emulator as a remote controller and also enable Desktop push notification. If you are looking for an Android Simulator with Desktop like interface, then you must install Remix OS Player. 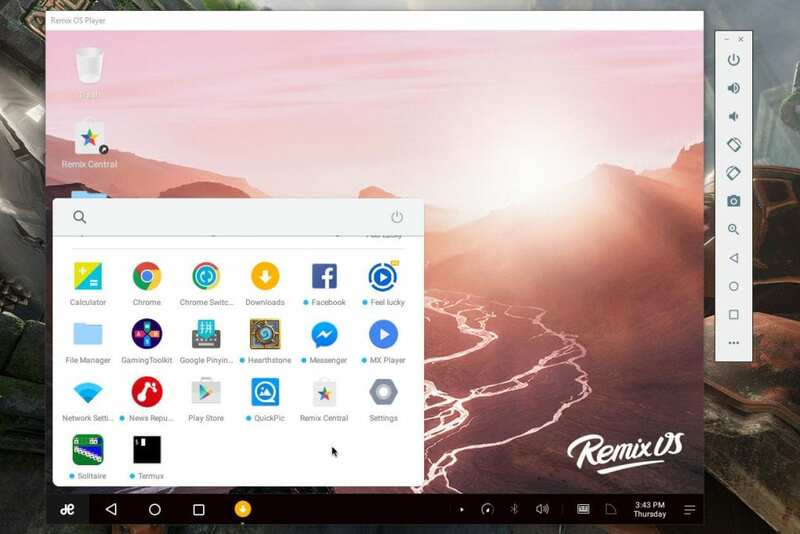 Remix OS Player is based on Android Marshmallow and runs on any machine without any error. It comes with cool features like manual settings and Google Play Store, it is also known as Best Bluestacks Alternatives for a high-end PC, though it runs pretty well on a basic machine with the minimal requirement. 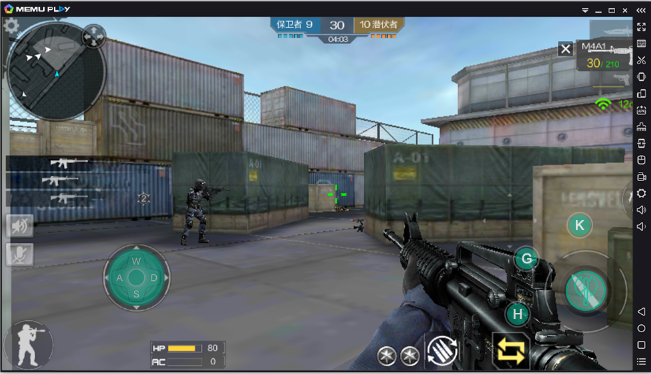 If you love to play multiplayer games online on your Android Emulator, then you must go for YouWave Android Emulator. It also has its own app store from where you can download apps for free. The best part of this emulator is its availability on all the version of Windows and it runs on both 32-bit and 64-bit architectures. This is the emulator which comes from the House of Google and is really interesting to use and develop your apps on Android Studio. 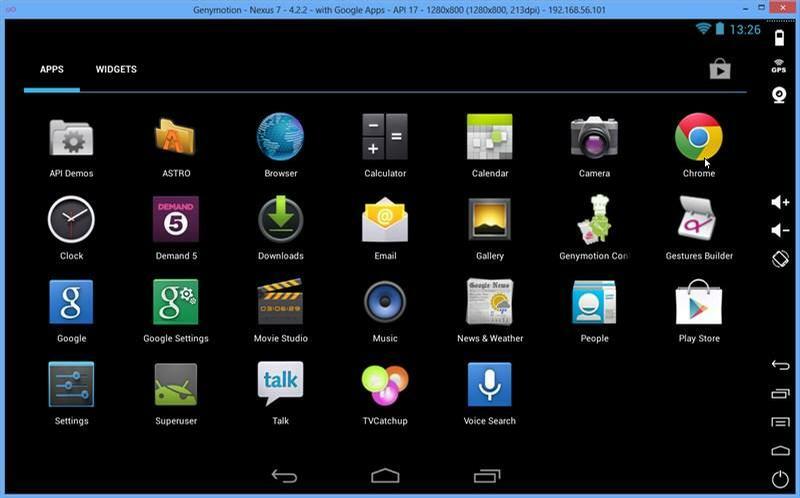 Android SDK Emulator has a simple yet cool interface which allows you use Android apps on your PC. Your screen will be divided into 2 parts, one for the Display and other for the controls. This tool is a must for those who want a light and simple UI with a set of customizable features. 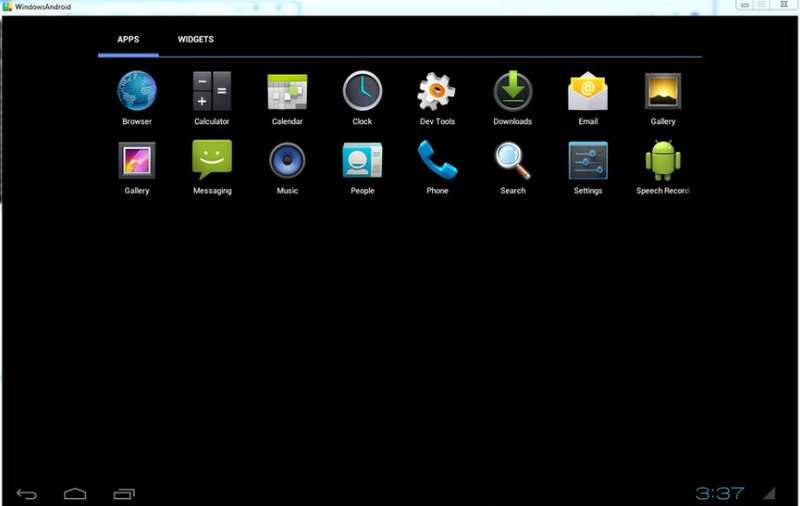 Windows Android is another best emulator for Android and is basically an Oracle VM VirtualBox. The installation is quite easy where you don’t require any BIOS configuration. Just double-click on the executable(.exe) file and it’s done. The UI May look quite simple but you can customize almost every bit of this. So, this was our list of some of the Best Bluestacks Alternatives. All these have their own pros and cons, so you can choose any one of them depending on your requirement. If you think we missed out something in the list, then comment down below. We would love to hear back from you.